ALLSTARS BTT ANGOLA - New VIDEO available!!! The OPS Luanda office serves as both a shore base, contact point for local suppliers and a sales office. 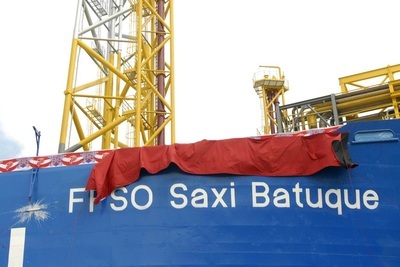 The FPSO Fleet in Angola is comprised of 4 FPSOs. 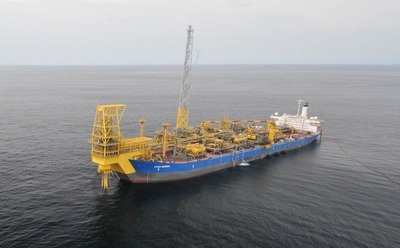 These vessels are operated by OPS, a joint venture company with SONANGOL.